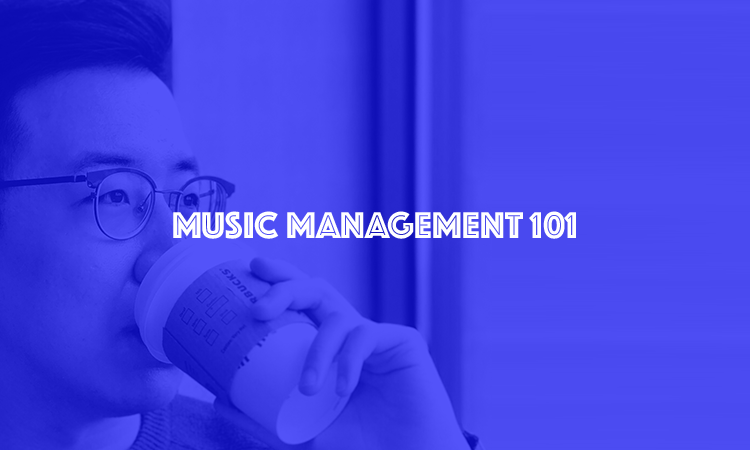 Music Management 101 – What Does an Artist Manager Do? 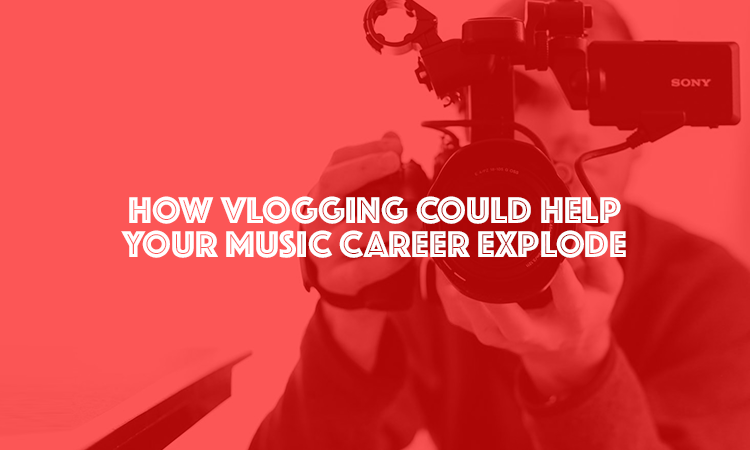 & How Do Artist Managers Get Paid? 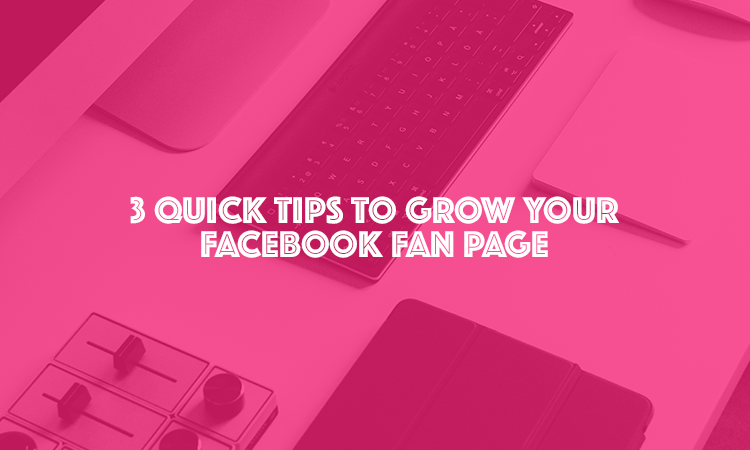 Read this if you are considering taking on an artist manager or becoming a manager yourself. 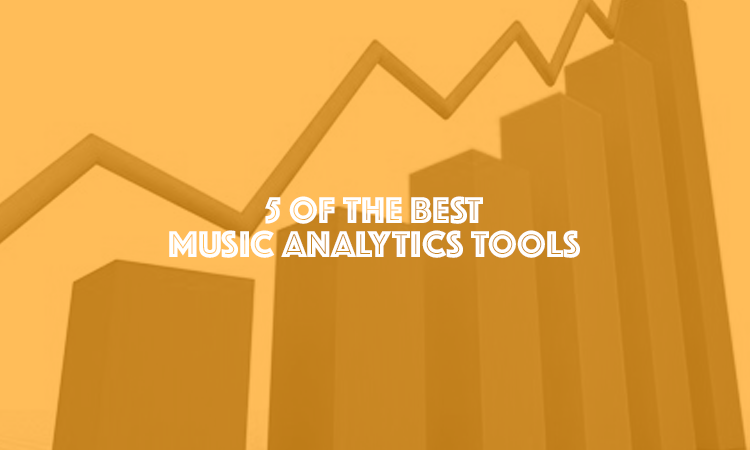 These tools will help analyse and improve your music career. 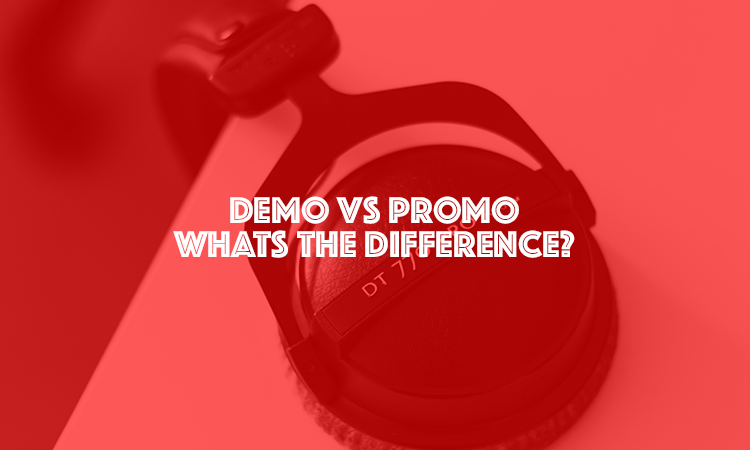 Music Demo vs Music Promo | What’s the Difference between a Demo and a Promo? What is a Demo? 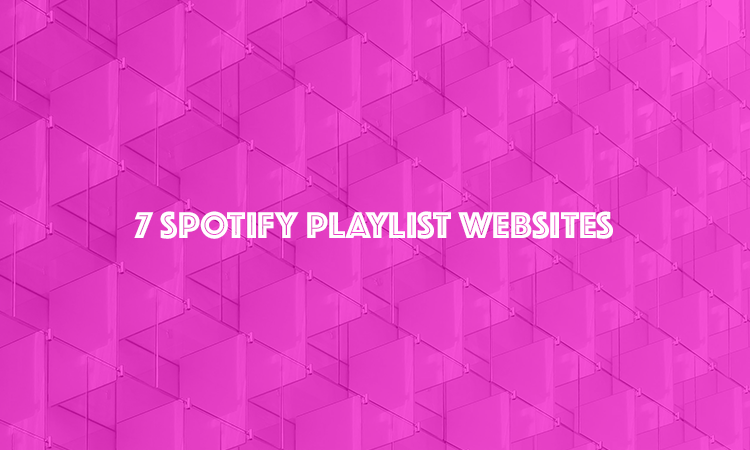 What is a Promo? and why is it important to get it right? 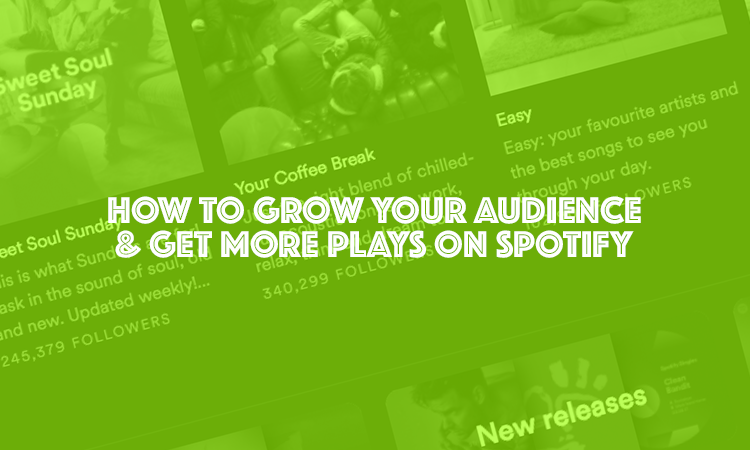 How to get your music featured on independent Spotify playlists. 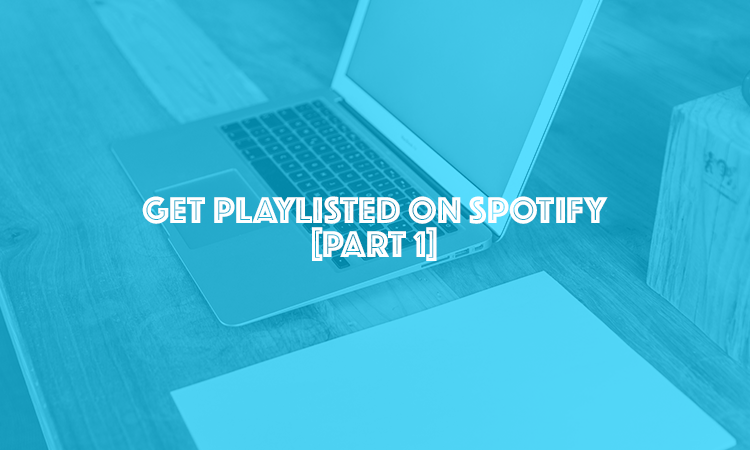 5 curators and how to submit your music. 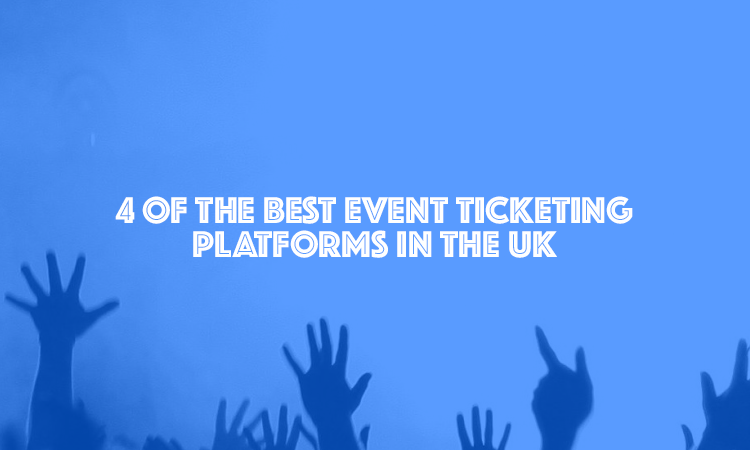 Need some new band T-Shirts, posters or other music merchandise printed in the UK? 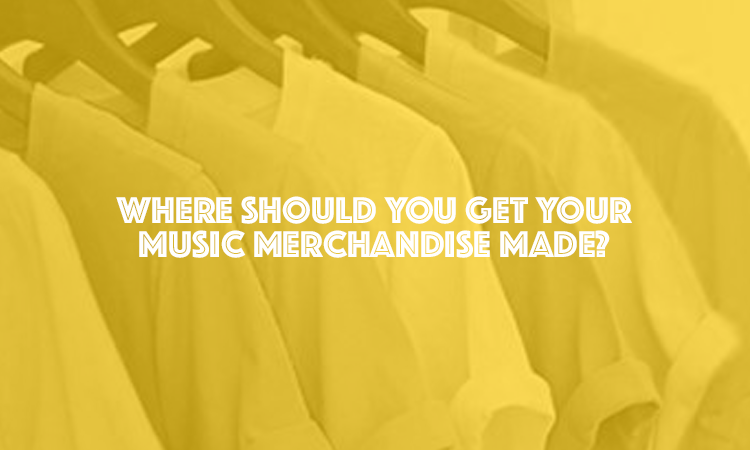 Here are some of our top picks for music merchandise manufacturers.